The first Jands Vista T2 lighting desk and Jands Vista M1 control console with the Vista v2 ‘Byron’ operating system to be sold in the Middle East by the new IBS Group division, IBS Solutions, are already proving to be a great purchase for Lighthouse Productions, according to its MD. Terry Miranda, managing director and chief lighting designer at Lighthouse Productions visited the IBS Solutions stand at CABSAT in February, and said he found exactly what he was looking for in the Jands Vista with the new Vista v2 software. “In the past two years I have had my eye on the latest developments in lighting consoles in order to purchase something that fit my idea of what a lighting desk should be. Having seen the first demo of the Vista v2 Byron operating system at PALME 2010, it had piqued my interest till it hit the sweet spot in 2011. The system allows a designer/ programmer to dictate terms to the programming aspect and to decide how simple or powerful it should be,” said Miranda. 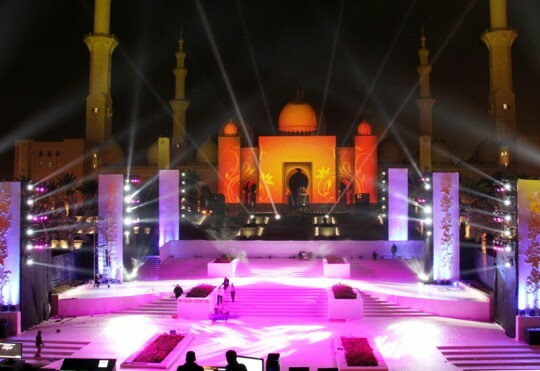 Lighthouse Productions created the design for the BURDA event held on February 15 at the Sheikh Zayed Grand Mosque in Abu Dhabi, where the new console took centre stage. 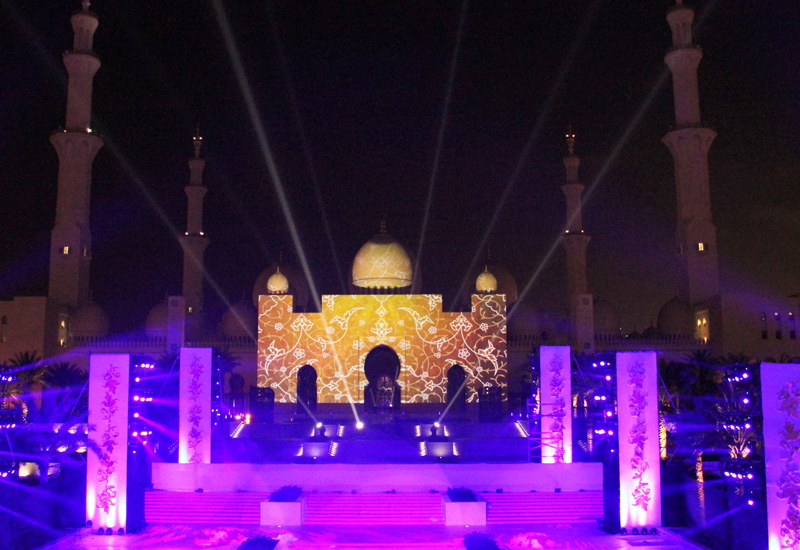 Using the mosque as backdrop to the main stage Lighthouse used a Watchout system and bitmapping to project the images onto the entrance of the mosque, using the Jands for all the lighting cues preprogrammed via wysywig. Also included in the sale were custom-built flight-cases for each console, manufactured and supplied by IBS Flightcase, another IBS GROUP company. 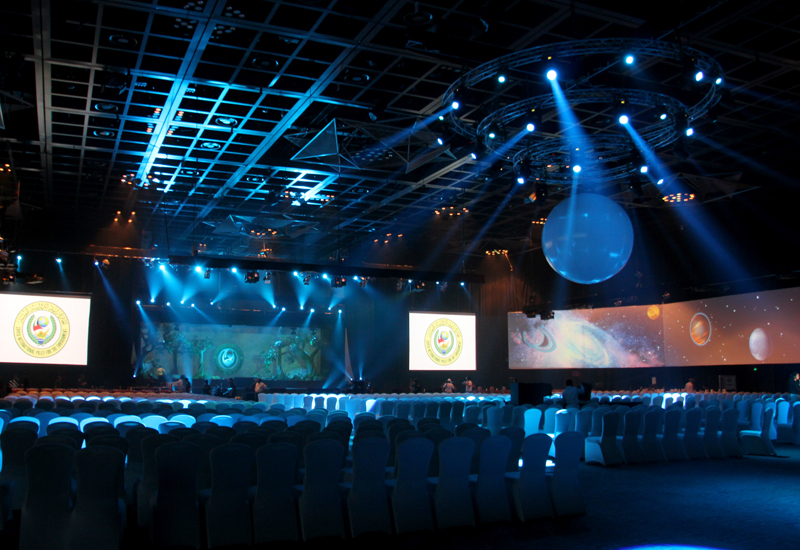 Lighthouse Productions used the new equipment again at the Zayed International Prize for the Environment on March 14 at the Dubai World Trade Centre. 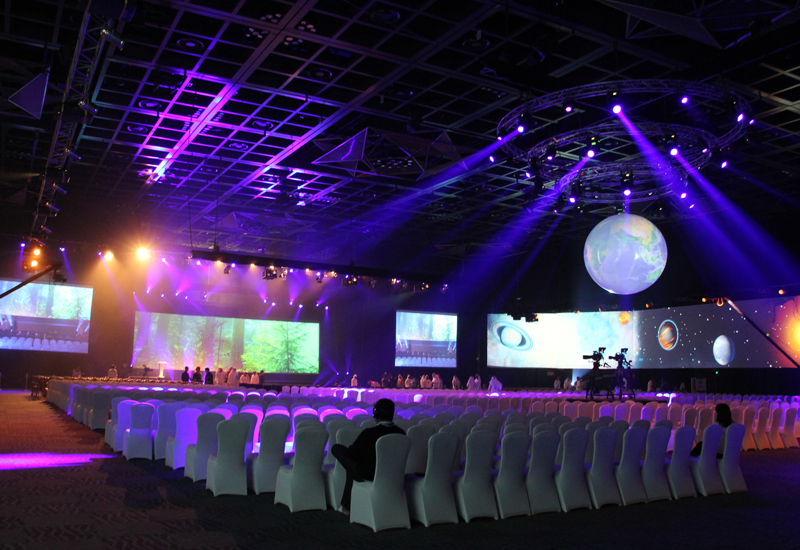 The JANDS Vista was utilised to the maximum with all the lighting cues as well as a Wi-Fi link with an iPad for focusing and fine tuning while walking around Rashid Hall.